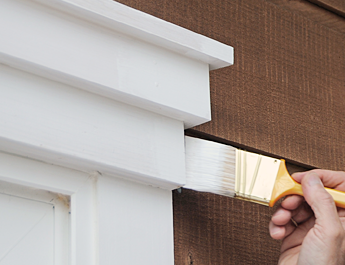 Give your home serious curb appeal with a brand new paint job, fence, or other exterior improvements. Remodeling by Danny is a skilled and experienced exterior renovation company in Dallas, TX. We also install, repair, and paint fences to make your property look its best. When you need a fencing contractor, exterior painting services, or other outdoor improvements to your home, reach out to us to schedule a consultation. We offer free quotes on all projects so you can plan your budget accordingly. Our team will discuss your needs, come up with a design plan, and offer a detailed budget quote for materials, labor, and any other expenses that may arise during the course of the project. Get in touch with us today to get started with your free quote. A fresh coat of paint can breathe new life into an aging property. We offer meticulous interior and exterior painting for residential properties throughout the Dallas area. Before we begin, we carefully prepare all surfaces and put down drop cloths to deliver a flawless result. We always do at least two coats using premium paint and materials in order to ensure the best color, longevity, and quality. We also clean up everything after we're done. If you like the existing color of your home, we can match it precisely. 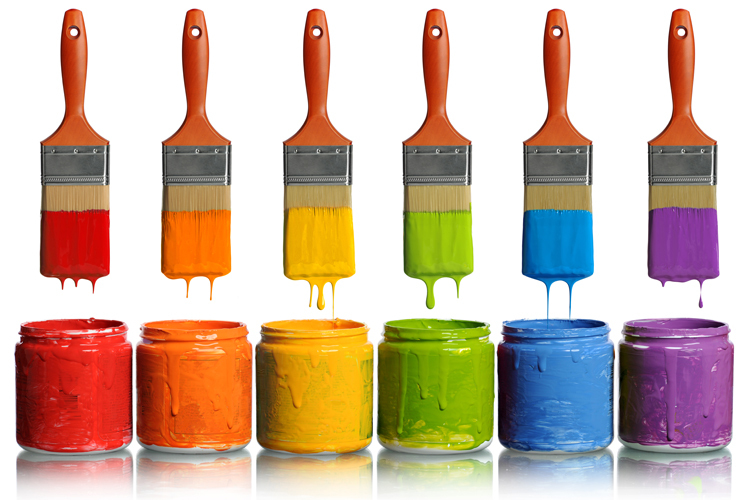 We can also give your home a whole new look and feel with a fresh, new color—it's up to you. Fences add privacy and security to your property. They also provide peace of mind for anyone with children or pets. However, over time, the elements can take their toll on fences of any kind. As an experienced fencing contractor, we have the skill to build and repair fences and gates. 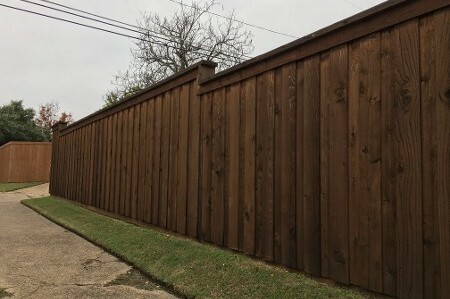 Our team can restore your fence to perfect condition with wood repair, staining, and coloring. By leaving your fence repairs and upgrades to our team, you can improve the function, style, and value of your property easily. Broken or damaged fences are more than a simple eyesore for your home’s exterior. If your fence is missing pieces, it could allow your children or pets to escape the confines of your backyard or allow strays to wreak havoc in your garden. Additionally, loose or missing fence slats often expose old nails that could injure children, pets, or even careless adults. As well, shabby-looking fences can detract from the real estate value of any property and, over time, from the neighborhood itself. Our fencing contractors take the time and care necessary to keep your fences looking and functioning great. If you’re looking to add more privacy or style to your property, we also install brand new side-by-side or board-by-board fences for property owners throughout the area. Whether you want a simple wooden picket fence or something more stylish and complex, we have the skills and equipment to make your home’s exterior look fantastic. 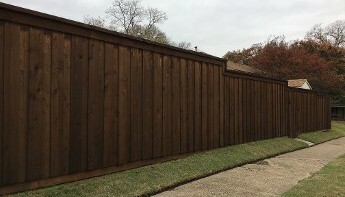 Many families in the area choose to add a fence to their property when they get a new pet that needs to be prevented from wandering off, when their children are old enough to play outside on their own for short periods of time, or when they get new neighbors and need a bit more privacy than they had before. Reach out to our exterior renovation company to discuss your needs and schedule fence installation. Contact us to get a free estimate on your exterior renovation project. We proudly serve clients throughout the Dallas, Texas, area.